Rewarding, frustrating, disappointing, exhilarating, upsetting. As first responders, we feel all these emotions and more, sometimes even on just one shift. Our jobs are very challenging and we enter peoples lives at the worst possible times of crisis. 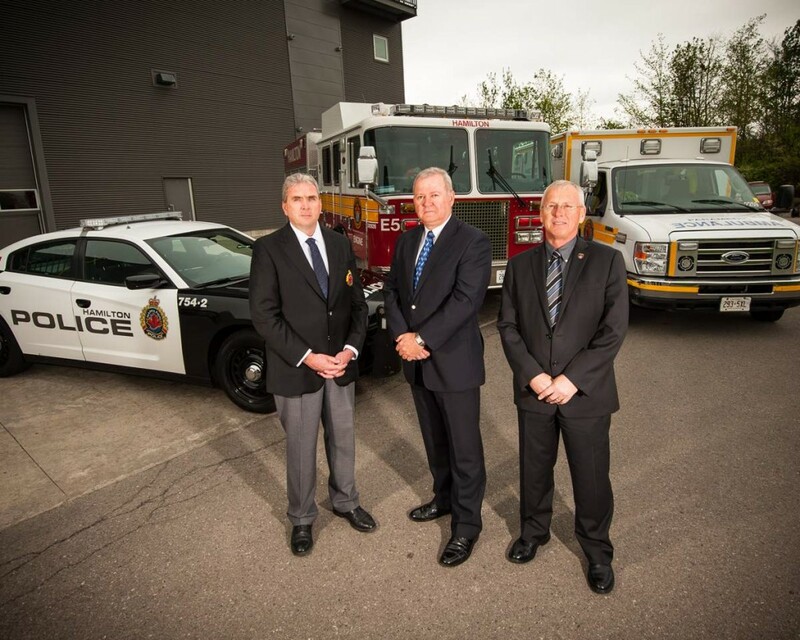 Our first responders are well trained and well prepared to save lives. They rush into chaotic situations while others run away. It's our job; it's our calling. But who helps us? As Chiefs, we are doing our best to help our everyday heroes who do this work and do it So well. Enhanced training, support and resources for mental health are helping. Talk about mental wellness is happening, more than ever before. All of this is making a difference. 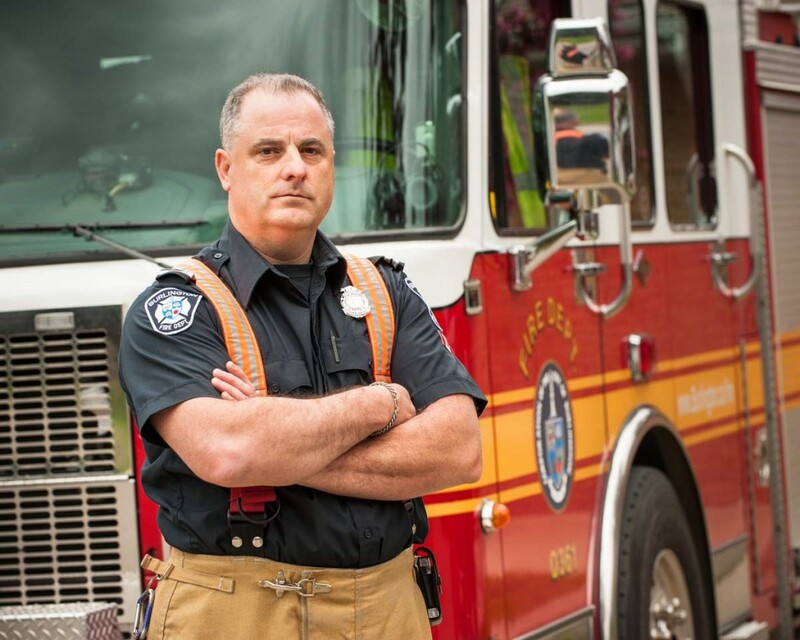 Stigma is a societal issue and not just a first responder issue. We all need to help. We will continue to discuss systems of support, education, stigma reduction and programming that is in place to support our first responders. Better is better. My wife ended her life Dec. 19th 2012, and that was the beginning of the worst times of my life; emotional pain and sorrow so intense, it caused physical pain as well. I have two daughters that I needed to guide through their pain as well as navigate my own recovery. A dear friend said at my wife's funeral the pain never goes away; one just learns how to manage it. That wasn't what I really wanted to hear at that time, but he was right, and what learned through many hours of counseling and group sessions, and therapy, is that it is manageable and that I can carry on (and its OK to carry on) with a "new normal." Oh, there are still very strong moments of sorrow where I still ask "Why", but I have also come to realize that I never know why. This is why I believe Collateral Damage is such an important project; to prevent suicide, and get people the help they need so no family member has to ask "Why" again. Scott approached me about this project just as I got promoted to Captain, this was a goal of mine and which Shelley supported me doing. So my "new normal" was to learn how to achieve my goals under these very different and unexpected circumstances. It can be done.